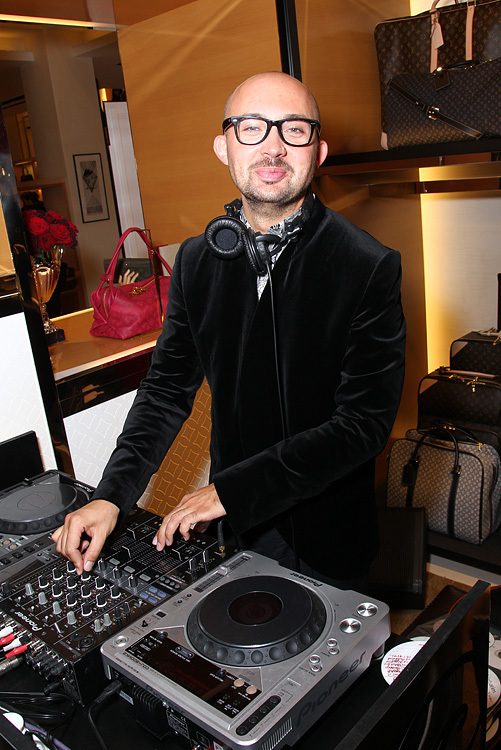 On September, 6 boutiques spread out red carpets and set up DJs and champagne as the third annual Vogue Fashion’s Night Out 2011 unfolded in Moscow. One hundred eighty (!) fashion brands took part in the event this year. The special guest and the brightest star of that night was Natasha Poly. Don’t worry, she didn’t have to visit all those places! 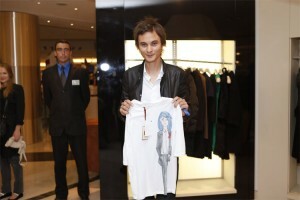 only some twenty largest boutiques and department stores, like Petrovsky Passage, where the Poly-printed (and signed, if you were lucky) limited edition tote bags were sold (proceeds from the sales went to the charity organization “Who if not me?”). Ms Poly and Vogue Russia editor-in-chief Victoria Davydova had to visit all key places until midnight, and they accomplished that brilliantly with the help of one shiny BMW, the official car of the event. 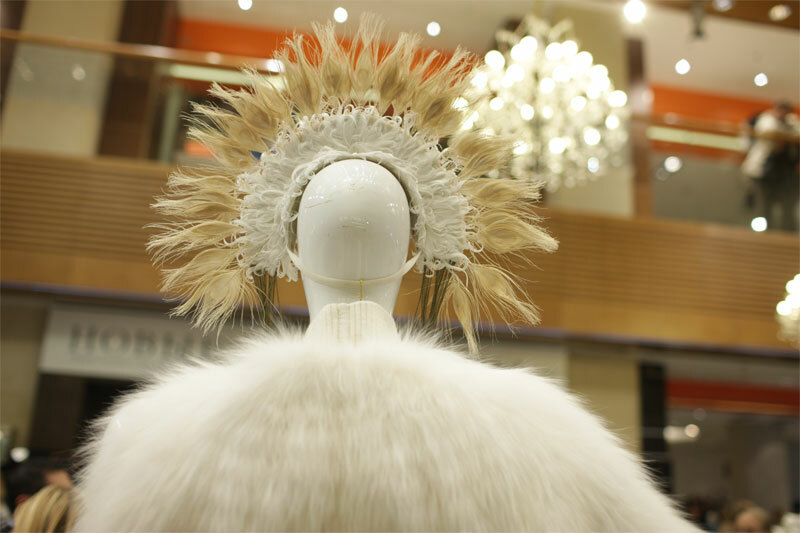 The most coveted fashion streets of Moscow – Stoleshnikov, Tretjakovsky proezd, Kuznetsky most – were flooded with people hungry for fashion. A good amount of them stood in line for the new Miss Dior bag… Alexander Terekhov’s special FNO T-shirts were sold out in 30 minutes and Kira Plastinina’s sweatshirts were not (just kidding. It was sold out even faster). 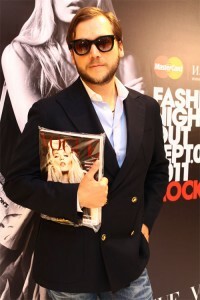 In TsUM, artist Peter Aksenov presented his jewelry line Axenoff Jewellery. Those who couldn’t get to the epicenter of fashion that night could still grab a bite at Vogue.ru that covered all the important moments. 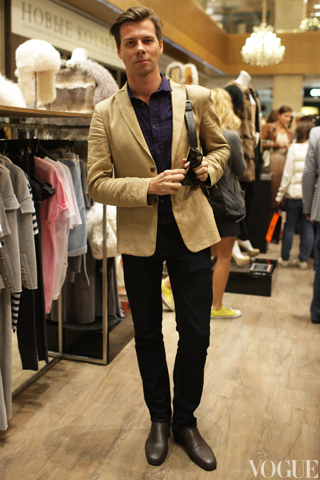 For a list of participants and more on Fashion’s Night Out, see fashionsnightout.ru.